Sometimes being good at your job has devastating consequences. 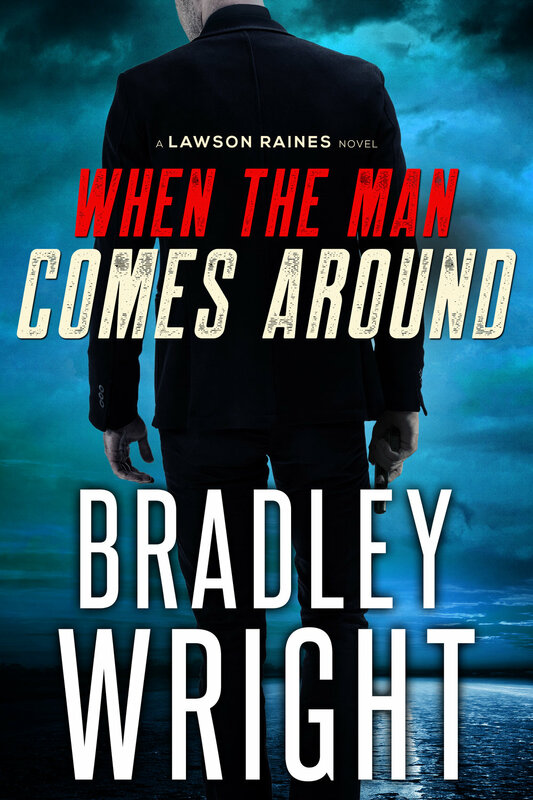 Former FBI rising star, Lawson Raines, isn't the man he used to be. He's become a monster. Losing your wife, your daughter, and spending ten years behind bars will do that to a man. Especially an innocent one. Now Lawson's life sentence has been pardoned, and the people that conspired to put him away are desperately scrambling to bury their little secret in the Las Vegas desert once and for all. They know he's smart, they trained him. They know he's dangerous, he almost caught them. What they don't understand is that when the law he swore to protect failed him, the rules no longer apply. And when a well trained man, with nothing to lose, who's endured years of suffering comes for you, all the money and power on earth can't save you. But having the one thing left in the world that he is willing to die for, just might do the trick. "Jack Reacher meets John Wick."